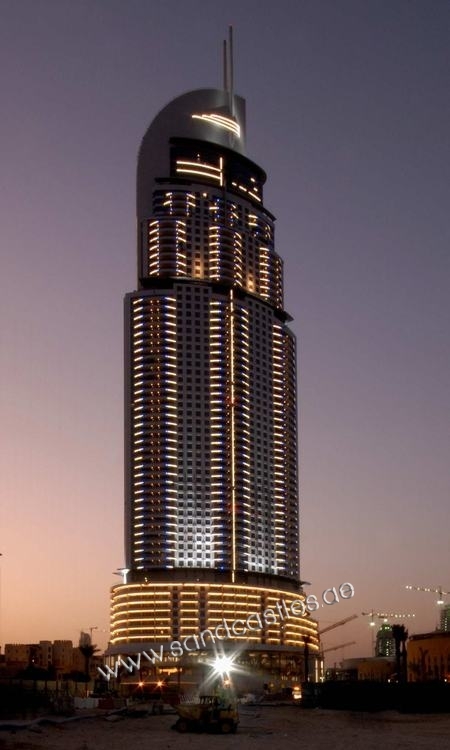 The Address Dubai Mall, Downtown Dubai is one of the Best hotel in Dubai. it is a glamorous hotel that offers a unique blend of traditional Arabic hospitality in the most moderen and contemporary and cosmopolitan environment to their guests. it has 244 rooms and suites offering three upbeat restaurants and lounges. There is a luxurious spa and convenient business amenities wellness facilities. The Address Dubai Mall offers a luxurious experience to their customers. Whether you are in Dubai for holidays, a bespoke event, fabulous fashion fix, or business, the red carpet awaits for you at The Address Dubai Mall, Downtown Dubai.